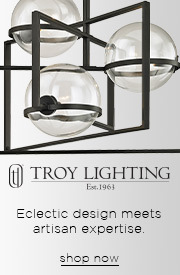 This 5 light Pendant Island from the Menlo Park collection by Troy Lighting will enhance your home with a perfect mix of form and function. The features include a Old Silver finish applied by experts. This item qualifies for free shipping! Q I need 5' length to ceiling to fixture, can this be lengthened? 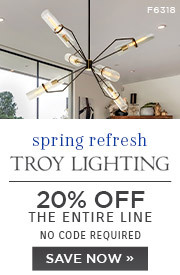 A The Troy Lighting Menlo Park 5 Light Pendant Island F3138 height is adjustable between 32" (2.66 ft) minimum height and 120" (10 ft) maximum height. Q I LOVE this fixture. Is there any way to get it in a bigger size? 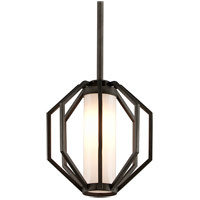 A The Troy Lighting Menlo Park 5 Light Pendant Island F3138 is not available in a larger size. Q What is the dimension of each shade? 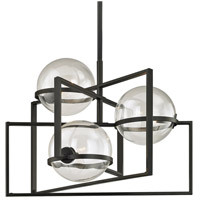 A The Troy Lighting Menlo Park 5 Light Pendant Island F3138 glass shade dimensions are: width 5.75", height 5.75". Q Would this hang on a sloped ceiling? 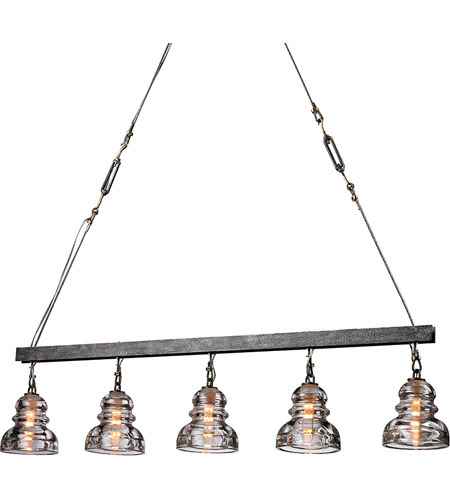 A The Troy Lighting Menlo Park 5 Light Pendant Island F3138 cannot be hung on a sloped ceiling. Q Can you use LED bulbs in this fixture? 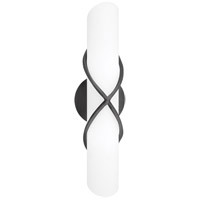 A Yes, the Troy Lighting Menlo Park 5 Light Pendant Island F3138 can use LED bulbs. 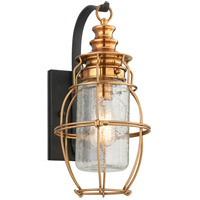 Q What is the 60 watt bulb available for this fixture? 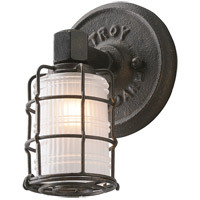 A The Troy Lighting Menlo Park 5 Light Pendant Island F3138 can use standard 60W candelabra bulbs, e.g. KR60CTC/32, but it is deigned to use Vintage Tubular Shaped Candelabra bulbs as pictured, which are available in packs of 12 40W bulbs from Troy Lighting LB40-12.